Great 13,190 sq.ft. 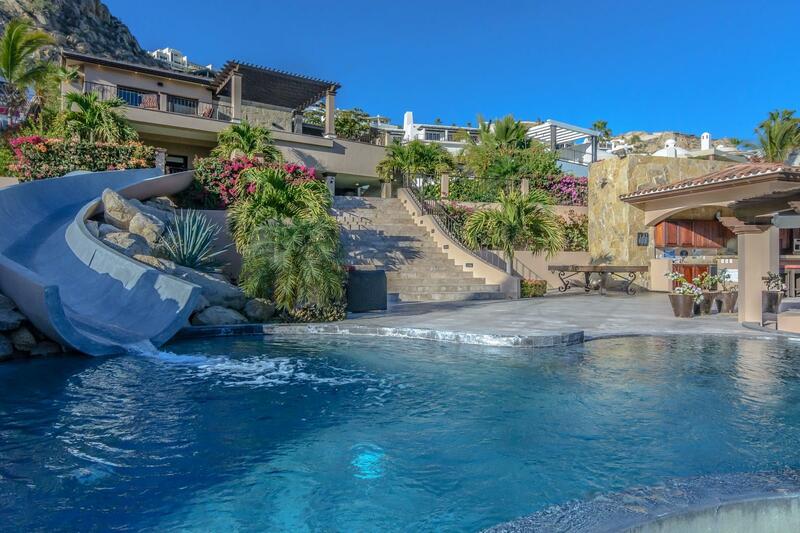 lot, more than a quarter of an acre, within the gated community of Pedregal. Excellent location with beautiful Pacific Ocean views and short walk to the beach, this residential lot for sale in Cabo is perfect to build a one story home with a driveway. Feel free to contact us for tours!